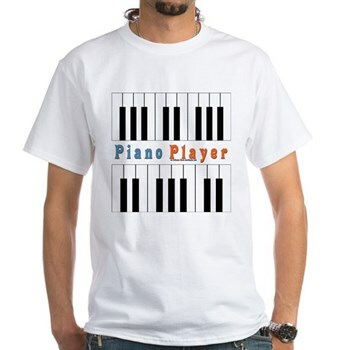 Be a strange person who pretends to play the piano on their chest and belly. Seriously. Do it.